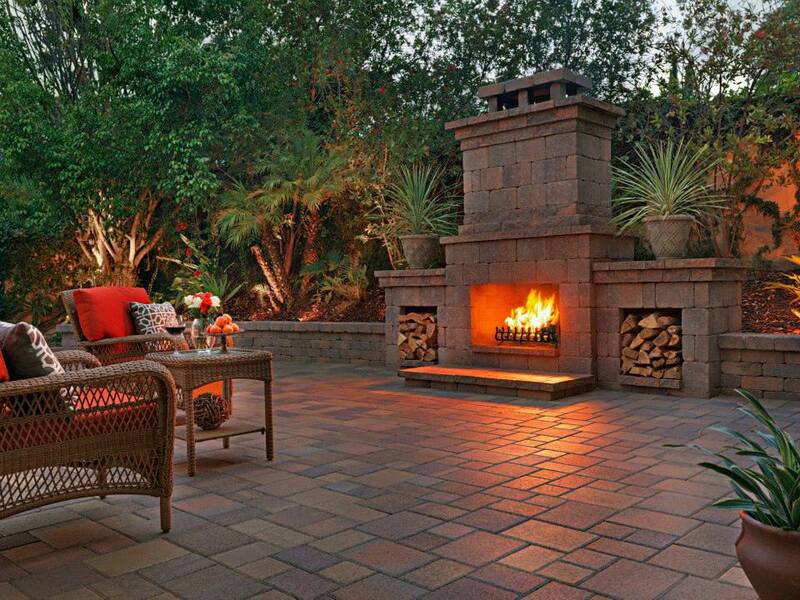 No backyard is complete without an outdoor fireplace. The best way to entertain and enjoy nights outdoors is to sit around an outdoor fire pit or fireplace making memories - and smores. Start to use your yard year round by creating a heating solution for all seasons. This feature adds value to your home and property while providing a great focal piece when entertaining. 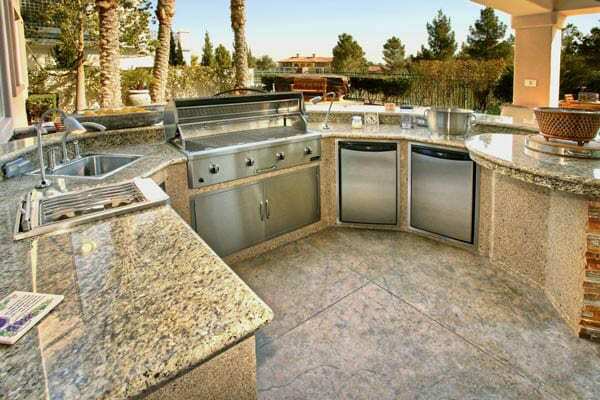 One of the greatest assets of a backyard is an outdoor kitchen. Make outdoor entertaining and barbecuing fun and easy without all of the back and forth trips inside. We can create a custom built kitchen including a gas grill and stovetop. Eliminate the issue of running out of propane and create a beautiful outdoor kitchen that will increase your productivity and your home value. 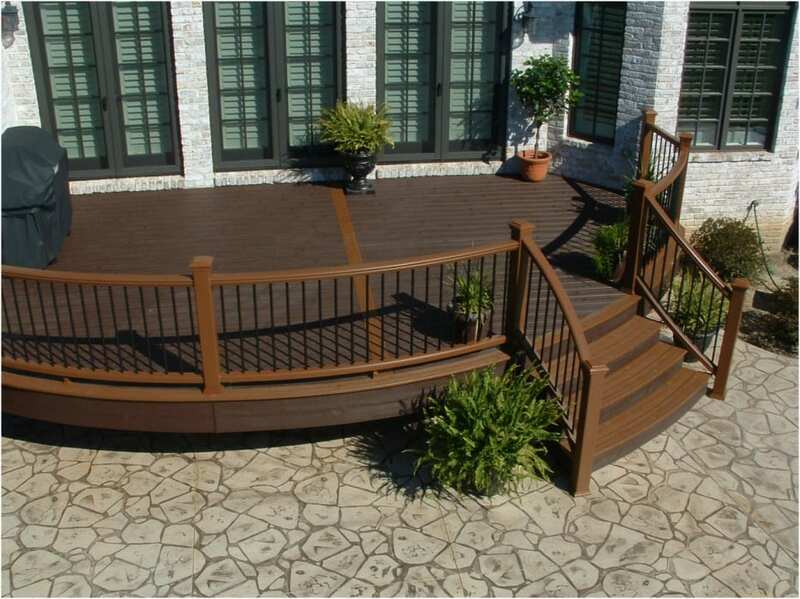 We offer complete deck design and installation services. We can demolish and remove old decks or patios prior to beginning a new project. We work with a variety of materials from Trek to Pine and Cedar suitable for your needs. Custom railings are available in vinyl, steel, and wrought iron. Let us transform your backyard into a paradise ready for Summer and entertaining.